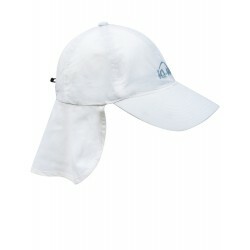 Perfect UV protection 300+ for holidays and beaches. 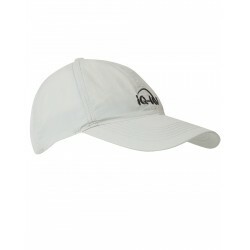 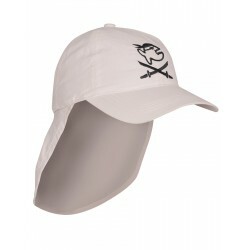 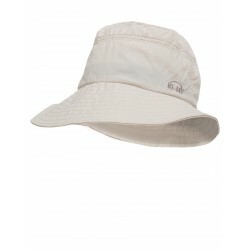 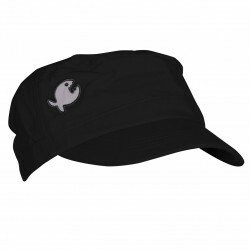 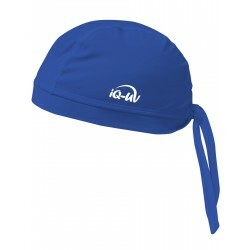 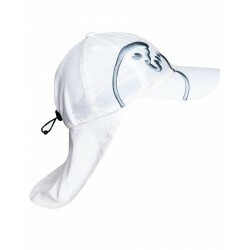 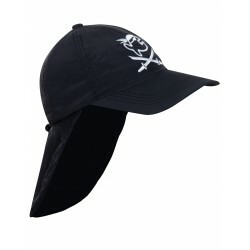 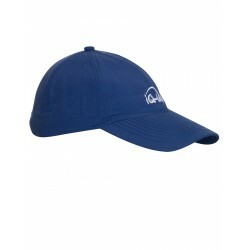 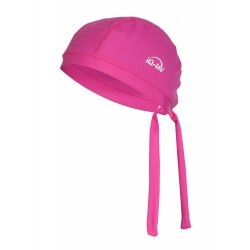 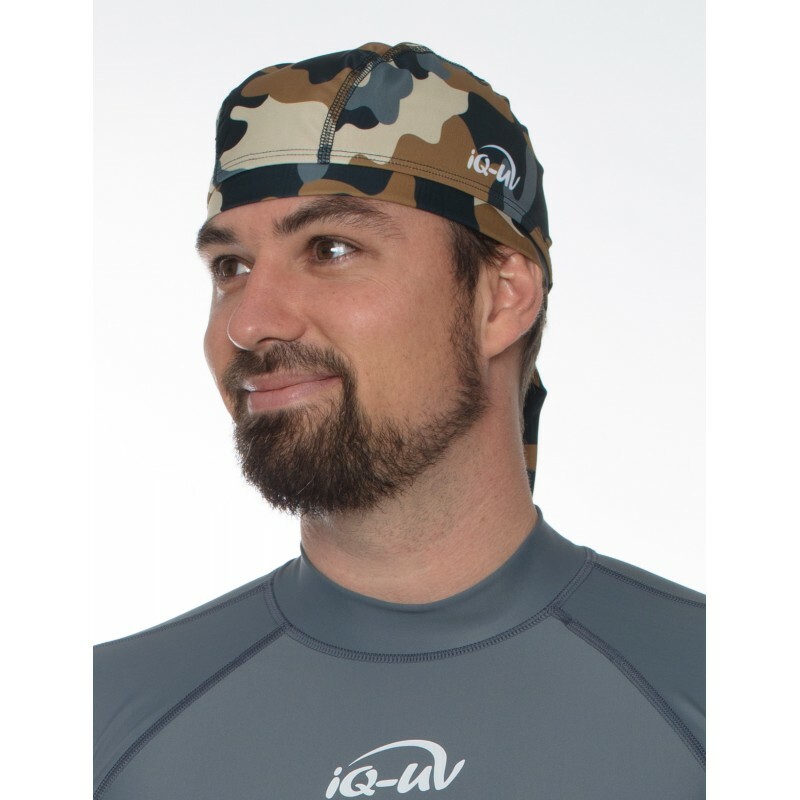 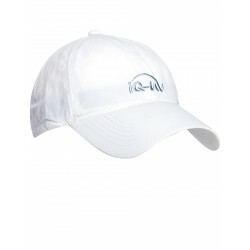 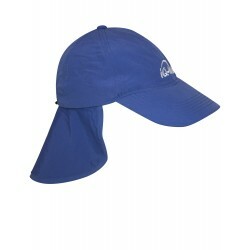 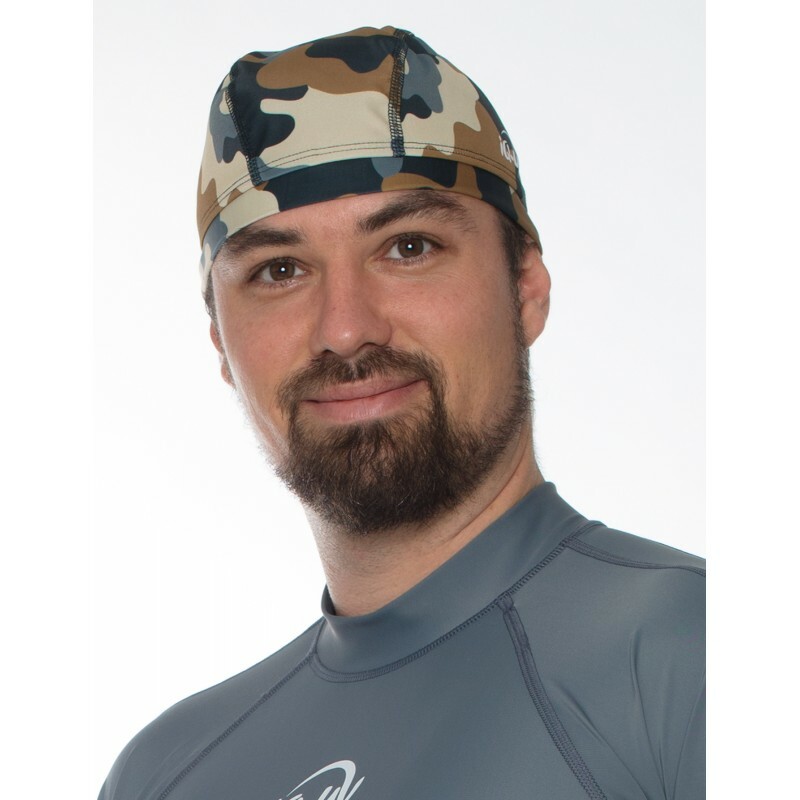 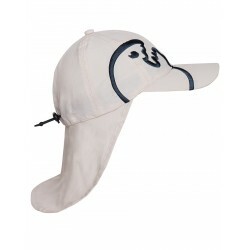 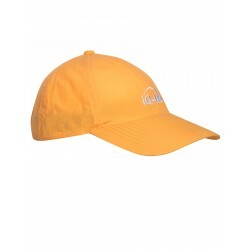 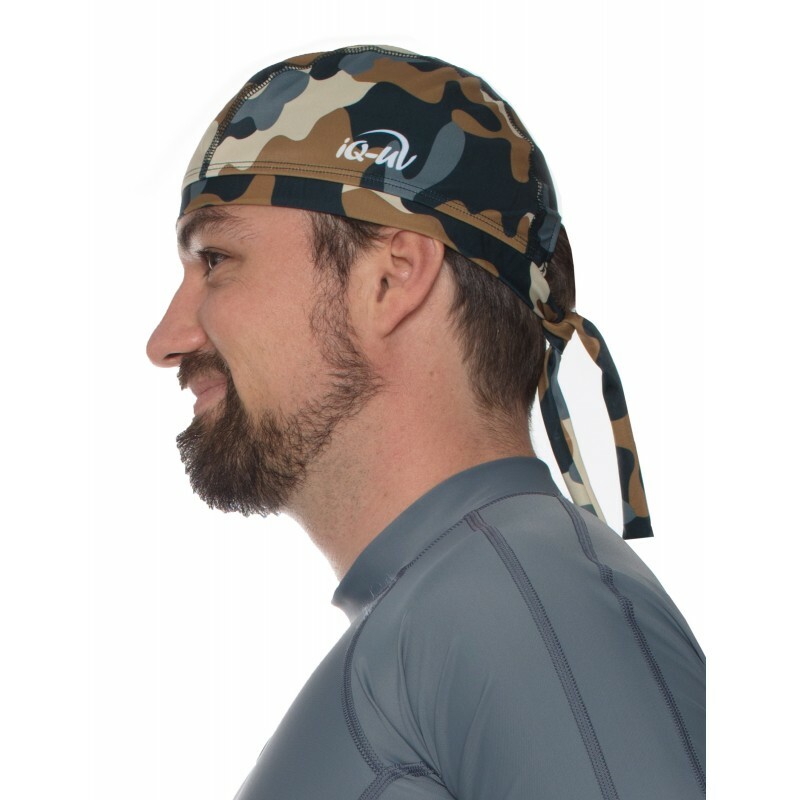 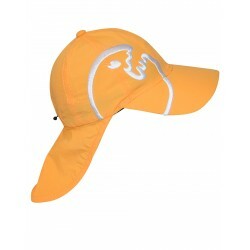 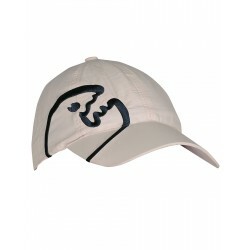 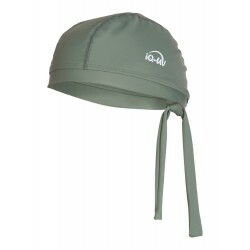 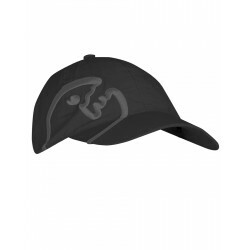 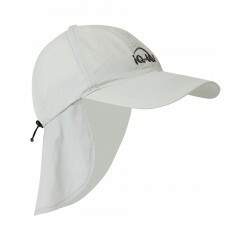 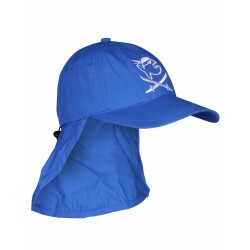 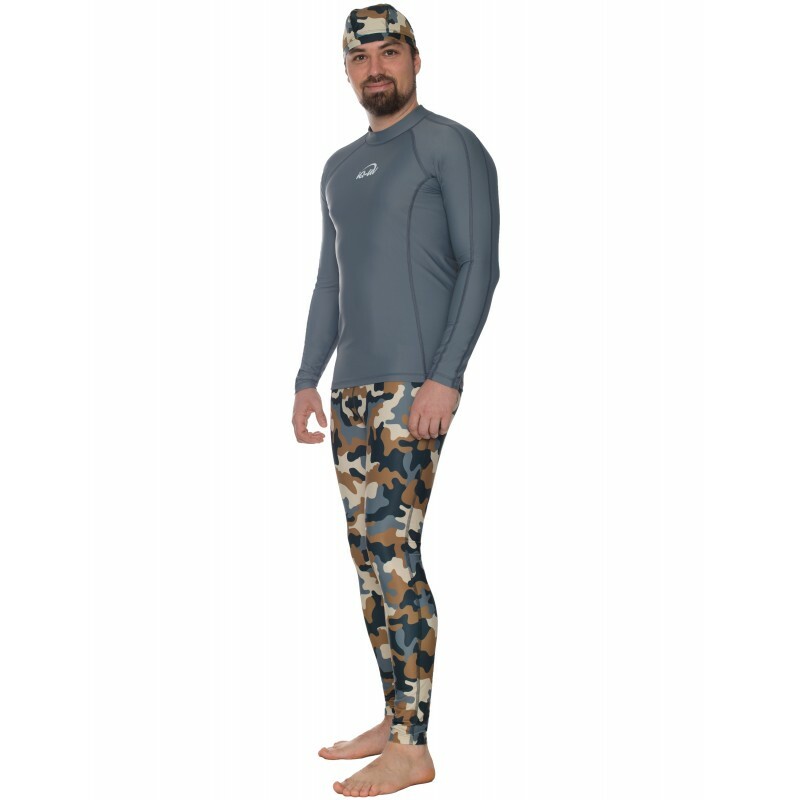 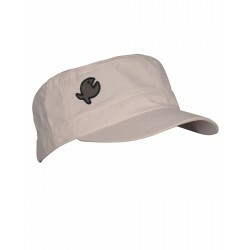 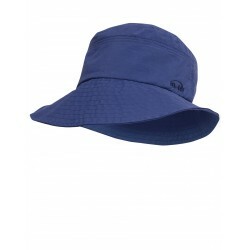 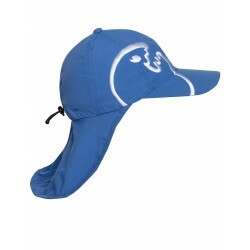 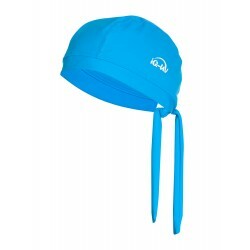 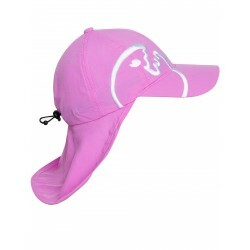 Wear for boating, sailing, canoeing and other water sports in the sun or on the beach. 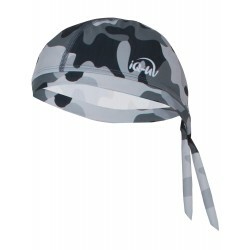 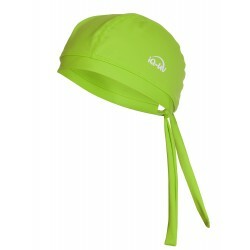 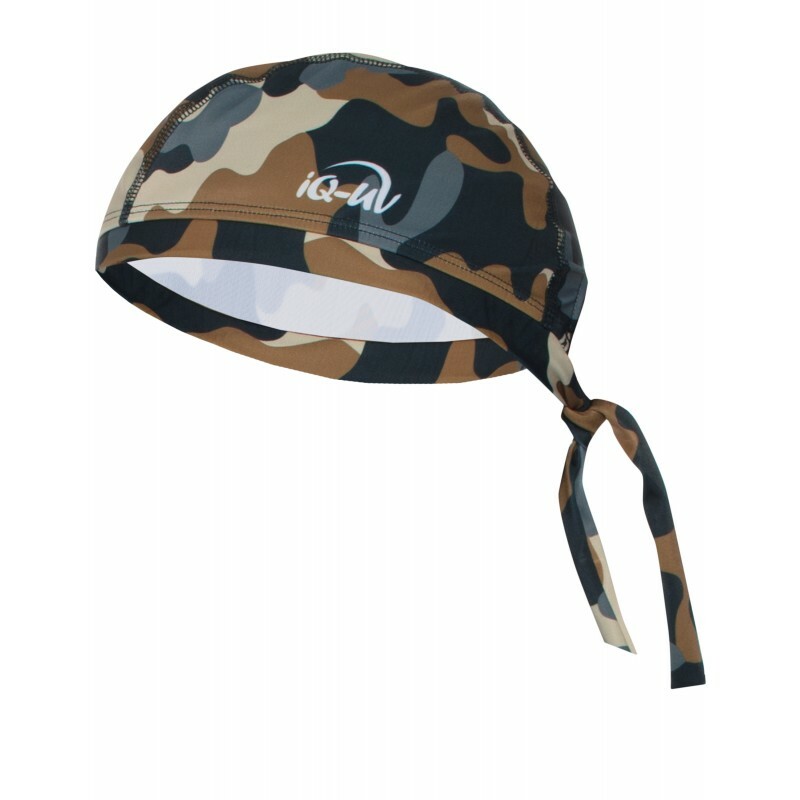 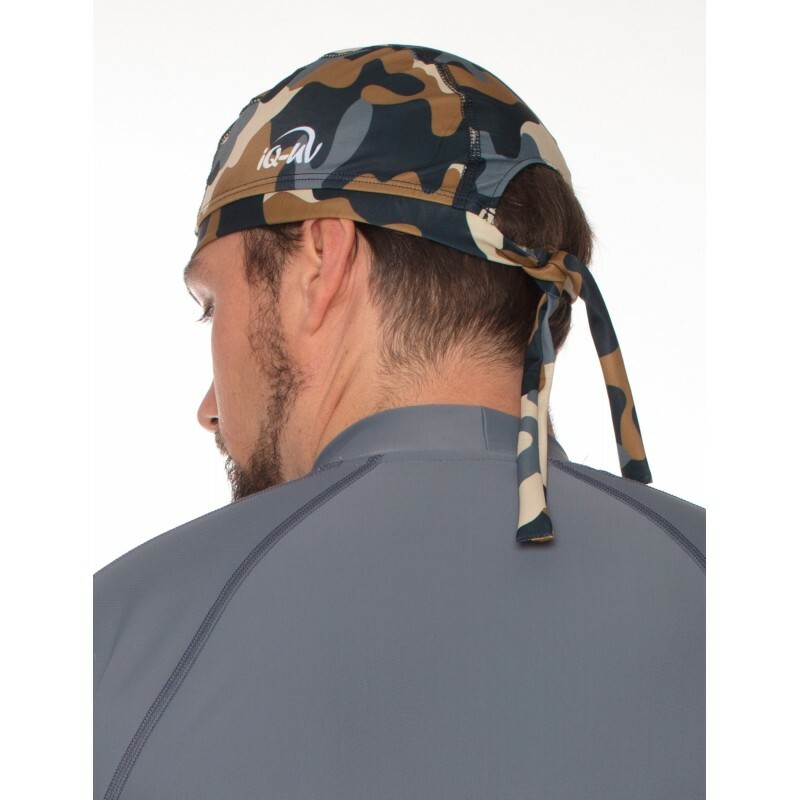 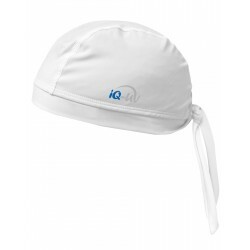 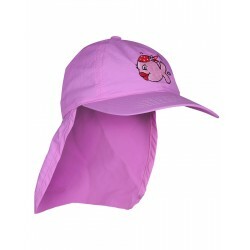 iQ UV 300 Bandana Kids for a casual look and for all who like it relaxed even in the hottest temperatures.